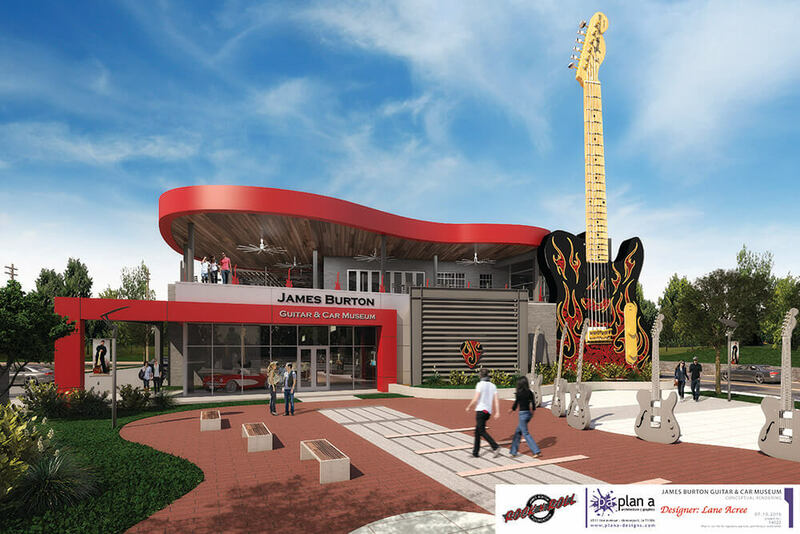 The James Burton International Guitar Festival presents…. It’s the holiday season and time to celebrate with some music! The Art of the Guitar Exhibit opening soon! Mark your calendars for July 4th…. We’d like to send our heart warm thanks for your prayers for the foundation and our family this year. It means the world to us. Getting in the holiday spirit? So are we! We added a lot of new items available for order, including new T-shirts and signed autographs!! With the festival approaching fast, a website was launched to keep all information contained. Check it out for the latest program, information on accommodation and tickets and the latest photos. NEW! The James Burton Fan Club! A Subsidiary of the James Burton Foundation 501 (c) 3. Tickets for the Festival now available! Tickets for this year’s Festival are now available from Ticketmaster online at ticketmaster.com or by calling 1-800-745-3000 for the James Burton International Guitar Festival in Shreveport, LA. August 22nd-24th, 2014. To keep all news contained and up-to-date, a dedicated page was created just for everything regarding the festival. James Burton is donating the proceeds from this event and all of his time to the James Burton Foundation. You can also get involved by becoming a sponsor!